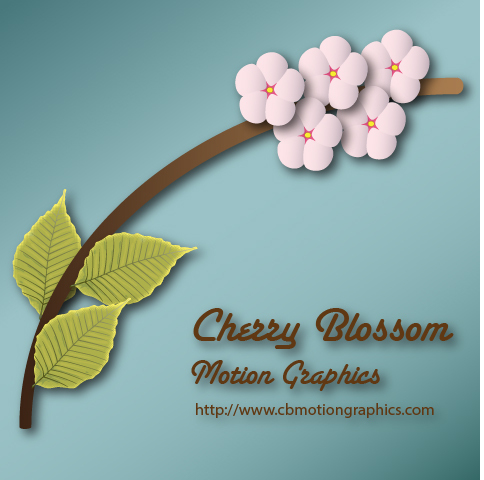 Welcome to the Cherry Blossom Motion Graphics website! Cherry Blossom Motion Graphics is dedicated to providing excellent training in Adobe After Effects, as well as providing cost-effective motion graphics and design services, to local businesses. Please check out the other pages on this website for more information about what services we offer and the value that we can bring to your training and motion graphics requirements.